This dress is absolutely stunning. 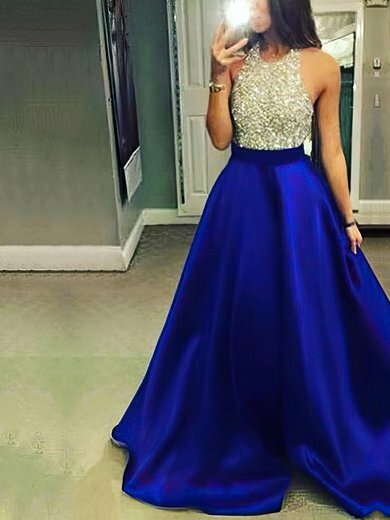 Its simple but so elegant, its perfect for a prom event, Id say! I havent gotten it yet but I am getting it, and all the people Ive seen in it so far look great wearing it, so I feel confident in it..
Beautiful Dress I love it, I received it on the date i was told! Great customer service very helpful and nice, my dress fits me just right! I would love to recommend it to any girls out there, Thank you so much. High recommended!!! My dress arrived yesterday and I'm very happy with it! It arrived in five weeks and fits really well :) i love it so much, it worth every penny, i will recommend this site to my family and friends.thank you so much ! I was very nervous about buying my dress on the internet, when I got it. It was PERFECT and I could not ask for anything better. The quality is very good and the price is definitely right! Thank you guys so much. This dress was a perfect dress in picture. Awesome communication and received on schedule with custom measurements. This was my first time to order an occasion dress online. Girls! Do not hesitate to order from uk.millybridal.org, they won't let you down! This dress is beautiful many thanks. The dress came today and I am so pleased with it! the fit is fantastic (ordered size 10) such good quality and feels expensive! have tried on a lot of dress in shops and you would expect to pay much more for this if it had a designers name on it! dont hesitate, it really is superb!